Science is not something mysterious. Being scientific involves being curious, observing, asking how thing happen, and learning how to find the answers. Curiosity is natural to children, but they need help understanding how to make sense of what they see. This book provides examples of the many simple activities children can do. It might even inspire them to make up their own experiments to see why and how things turn out the way they do. 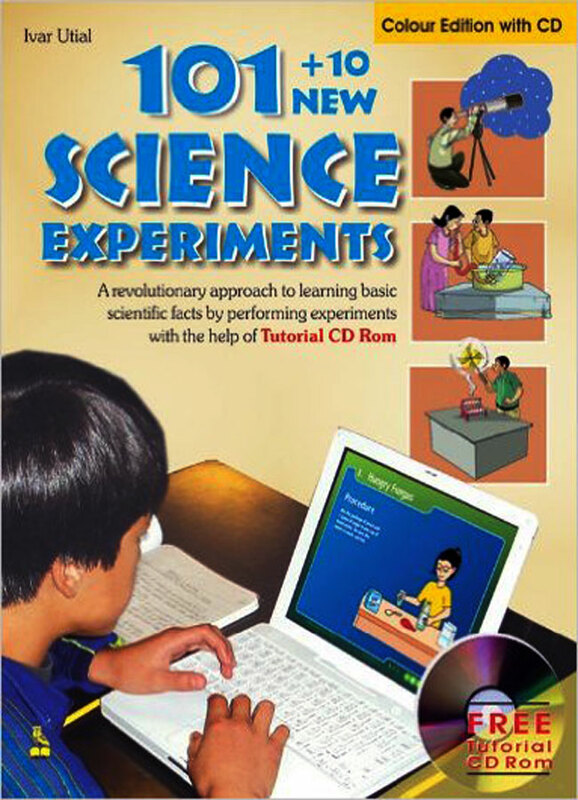 We can use this book to have fun with our children while they learn, and see how they enjoy the wonderful world of science.